This print is not only dressy, but it can be worn at casual events as well, or even just around the house, or while taking a nice walk outdoors. 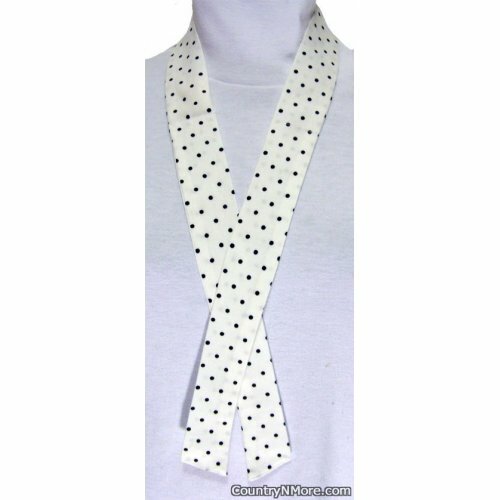 The white fabric with small black polka dots, is made from Moda fabric. I originally made some of these neck coolers to go in a gift basket for the women in the bridal party.